Celtic have revealed their starting eleven and substitutes to go up against Derek McInnes' Aberdeen side in the semi-final of the Scottish Cup at Hampden this afternoon. The Bhoys remain firmly on course to capture another domestic treble and will want to brush past Aberdeen to set up a date in the final of the Scottish Cup. Celtic are firm favourites to get the win and Aberdeen have only beaten the Bhoys once in the last 15 meetings between the two clubs. Interim Celtic boss Neil Lennon goes with Scott Bain between the sticks, while at centre-back he opts for Jozo Simunovic and Kristoffer Ajer. Mikael Lustig is also handed a start, while Scott Brown will look to boss midfield. James Forrest and Jonny Hayes play, while Odsonne Edouard is up top. 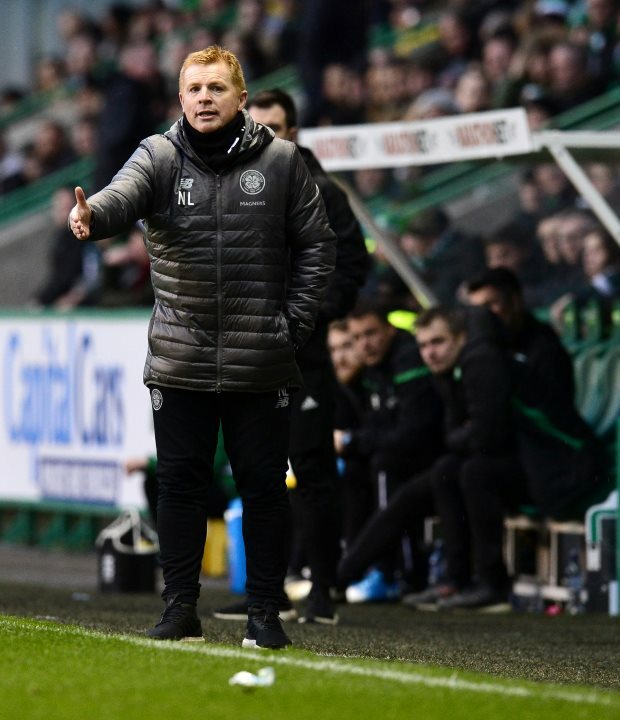 If Lennon needs to shake things up he can make changes from his bench, where options available include Tom Rogic and Timothy Weah.